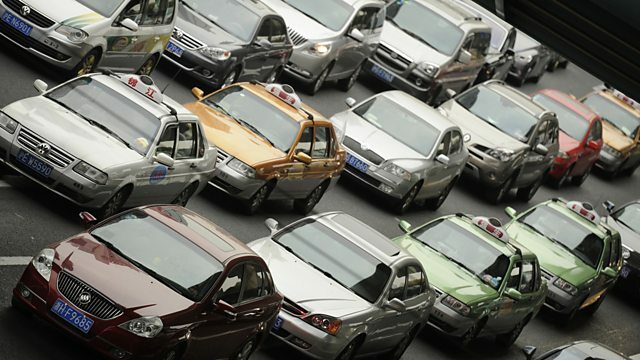 BBC World Service - What If..., What If... We All Had A Car? There are over a billion cars in the world today, and there could be as many as four billion by the middle of the century. So how will we keep the roads moving and prevent pollution rising? Theo Leggett meets the people developing new cars that can fold, drive themselves and even communicate with each other. But are these new cars appealing enough to entice drivers away from traditional car ownership and are they suitable for the mega-cities of the future? Could a folding car solve parking problems?